How do we create a performance management system that is relevant to all our 500+ employees from different nationalities, cultures and work environment? How do we ensure all employees are utilising their core competencies to the fullest? How do we create a process that elevates performance, not just measure it? These were some of the key questions that I looked to address, when I joined Unique Group in 2018. Even though companies like Google, GE and Microsoft have removed their appraisal systems, we at Unique Group decided to carry it on with a twist. We reconstructed our appraisal process keeping in mind the nature of our business and the necessity to facilitate fair and authentic dialogue. At the heart of our new appraisal system lies the basic understanding of Carl Roger’s take on his best-known work in person centered therapy. Rogers puts forth three conditions as necessary for creating a healthy, productive and person-centered environment. Unconditional Positive Regard is the mindset that each individual is of equal worth and to treat him or her with acceptance and support regardless of their perceived image, personality or position. Providing unconditional positive regard is a way of creating a comfortable and fair setting for an authentic conversation. The Second condition, empathy, refers to ‘intentional listening’. Listening with the intent to understand, acknowledge and accept. It’s all about making a genuine effort to understand other person’s frame of reference. "When you show deep empathy toward others, their defensive energy goes down, and positive energy replaces it. That’s when you can get more creative in solving problems.”- Steven covey. Congruence, the third condition, means that the manager adapts a harmonious and synergistic approach without carrying the baggage of authority, allowing his or her true personality to come through to the team member. 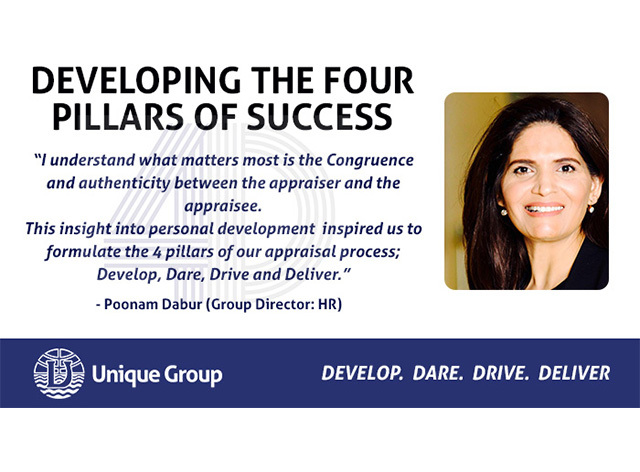 As we run through these appraisal meetings, it is such a great opportunity for all of us to connect and understand ourselves in context of our business. The more I get a chance to attend these meetings as head of people function, I understand what matters most is the Congruence and authenticity between the appraiser and the appraisee. This creates the environment of trust and self-disclosure, laying a strong foundation for development. As Rogers puts it beautifully. “The curious paradox is that when I accept myself as just I am; then I can change”- Carl Rogers. 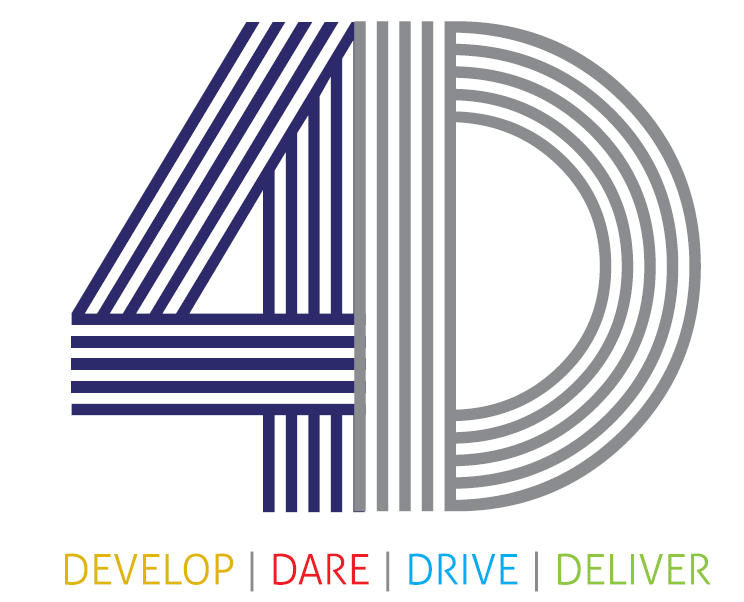 This insight into personal development inspired us to formulate the 4 pillars of our appraisal process; Develop, Dare, Drive and Deliver. In the upcoming posts we will discuss more about our exciting new appraisal process and how it is helping our employees develop themselves as well as utilise their potential for the growth of the company.